I always enjoy photographing the birds on the beach. This was also at Melkbosstrand. 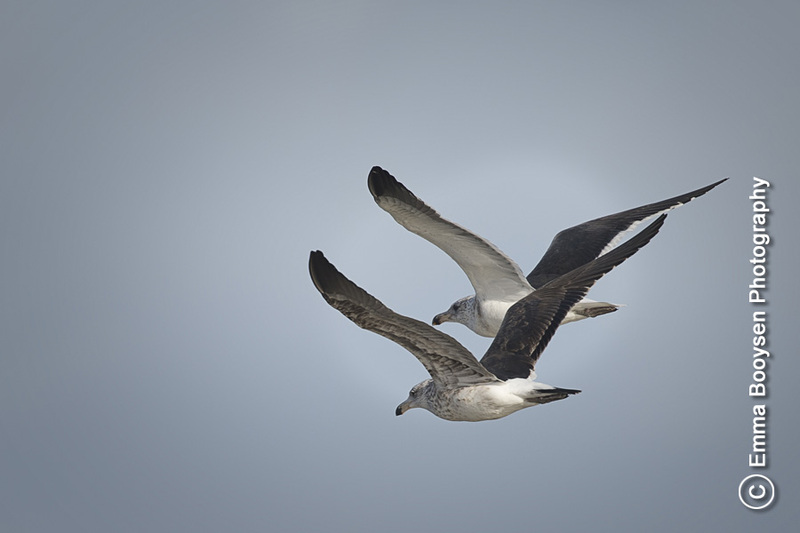 I have never captured two birds in flight where the wings are in the same position.